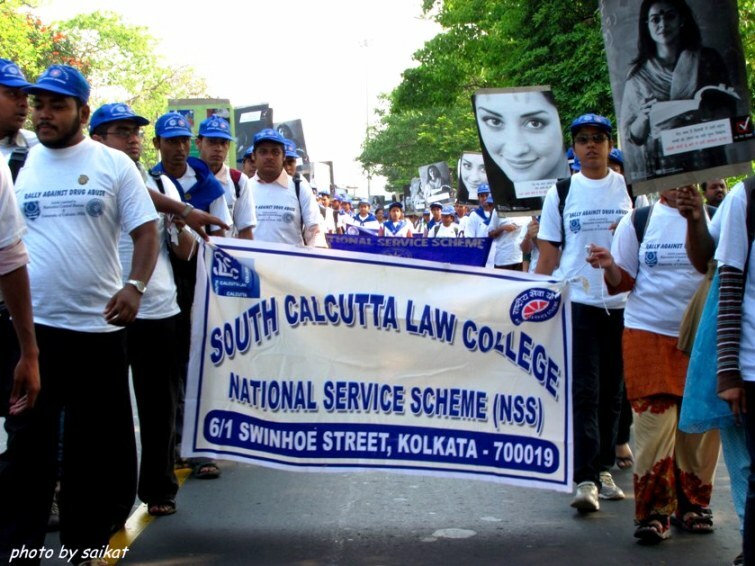 South Calcutta Law College came into existence in 1970. Located in Kolkata/Calcutta (West Bengal), it is affiliated with University of Calcutta, Kolkata. The educational institute is one of the prominent and well-known law colleges in the country. South Calcutta Law College is approved by Bar Council of India (BCI), Government of India, New Delhi. The college imparts quality legal education through its undergraduate degree level program, that is, Bachelor of Laws (LLB). The course is a five-year program, which is conducted as per the guidelines of BCI. For the smooth conduct of its courses, South Calcutta Law College provides state-of-the-art facilities to its students." South Calcutta Law College has succeeded in carving a niche for itself in the Indian legal context as also in the context of legal education. The South Calcutta Law College has played an immeasurably important role in the judicial, political, social and historical background of India. Infrastructure Overview: The South Calcutta Law College provides excellent infrastructure to facilitate academic as well as the extra curricular growth of the students. 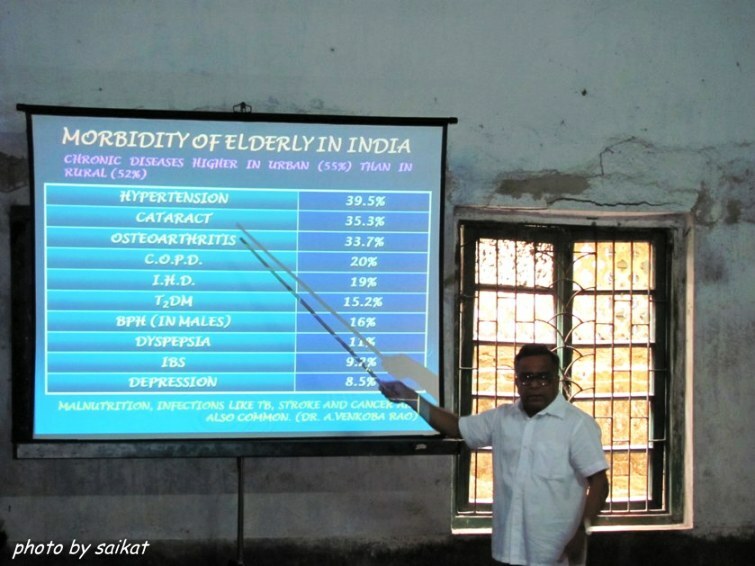 The South Calcutta Law College has well-ventilated Classrooms, Principals Room, Office Room, Library, Computer Lab, Tutorial Room, Faculty Room, Sports Room, Indoor Auditorium, and Canteen." South Calcutta Law College introduce certificate programs in collaboration with Enhelion. To Know more about courses, Click Here. © Copyright South Calcutta Law College. All rights reserved.